Nuovafil & Info Tech Pvt. 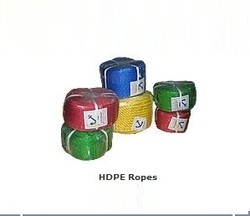 Ltd.
HDPE TWISTED ROPES are made with POLYTIT yarn, which is extruded from the best know extruders from SIMA, Italy. 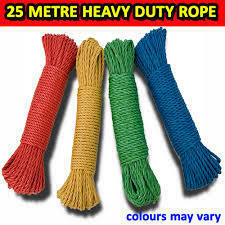 Ropes are manufactured by high end machines from SIMA, Italy. The sizes range available is 2mm to 24mm Diameters, which can be made in 3 Strand or in 4 Strand.